Arthur Ellis Award Shortlist Announcements TONIGHT! | Got How? Arthur Ellis Award Shortlist Announcements TONIGHT! The season ’tis upon us once again. 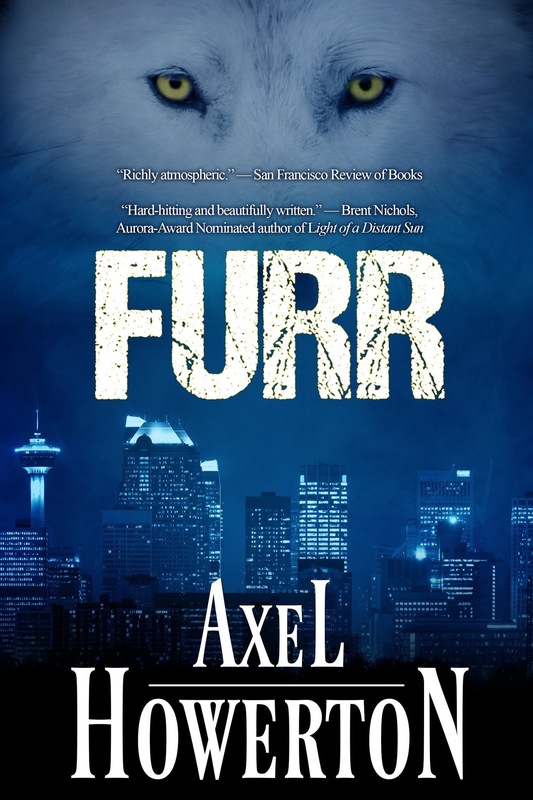 And as your duly appointed Prairies Region director of the Crime Writers of Canada, one of my main duties is to throw the annual shindig for the Arthur Ellis Awards shortlist announcements. 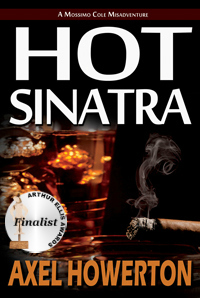 Back in 2014, I was a finalist for the award for Best First Novel for Hot Sinatra. It’s a magical, wonderful thing to be nominated. Along with my co-host and emcee (my predecessor in Prairies Directorship, and AB Negative alumni Susan Calder), I will be throwing down some escape artistry, a little card magic (maybe some light gun-play), and then joining a lively discussion with fellow potential-nominees, former-nominees and also-AB Negative alumni Dwayne “Killer” Clayden and Lady Jayne Barnard. We will also be joined by the fabulous E.C. Bell out of Edmonton, and will all perform a little reading of our own work, in-betwixt all of the excitement of revealing the shortlist nominations.